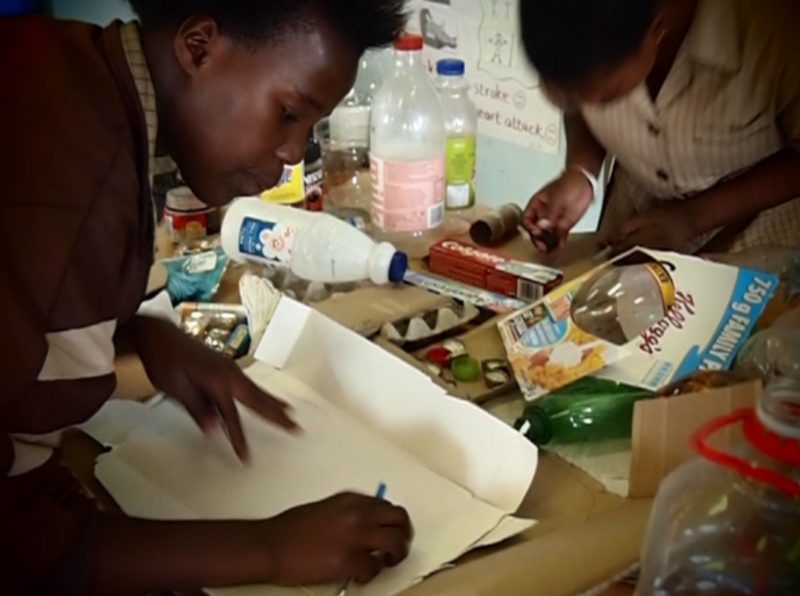 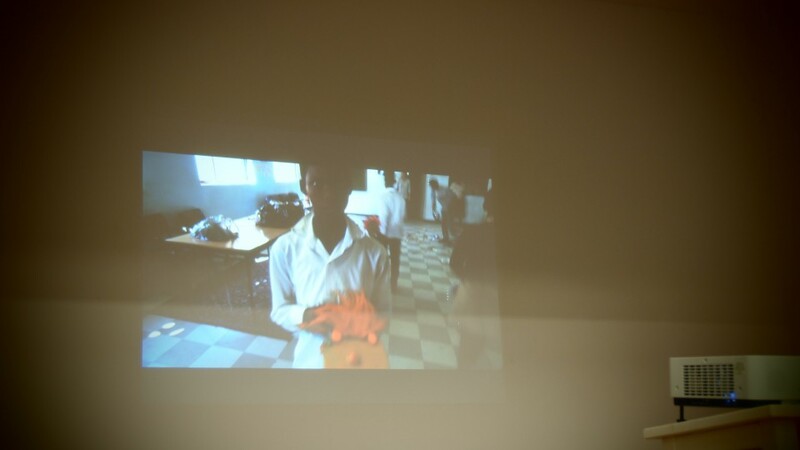 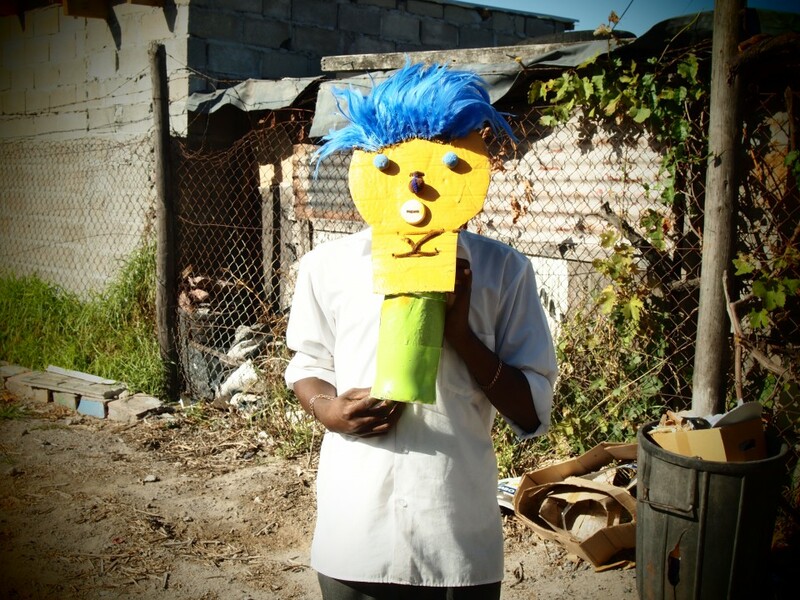 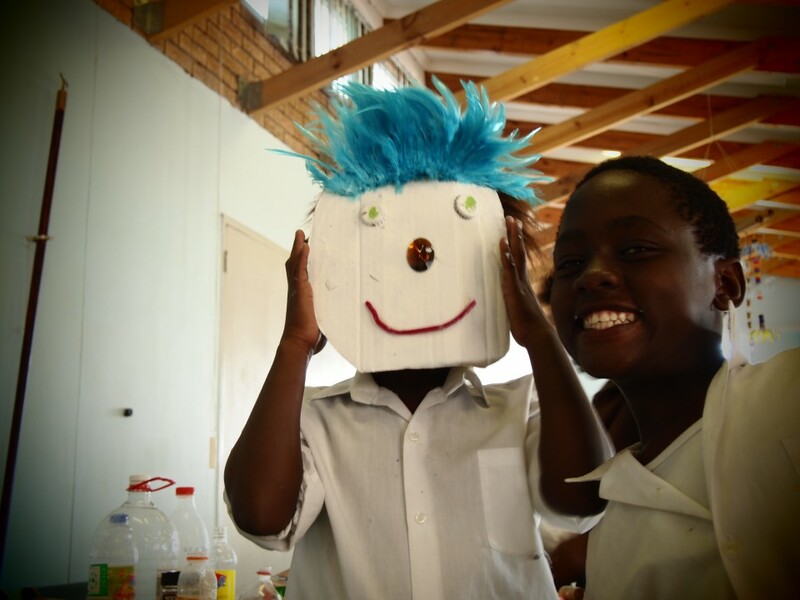 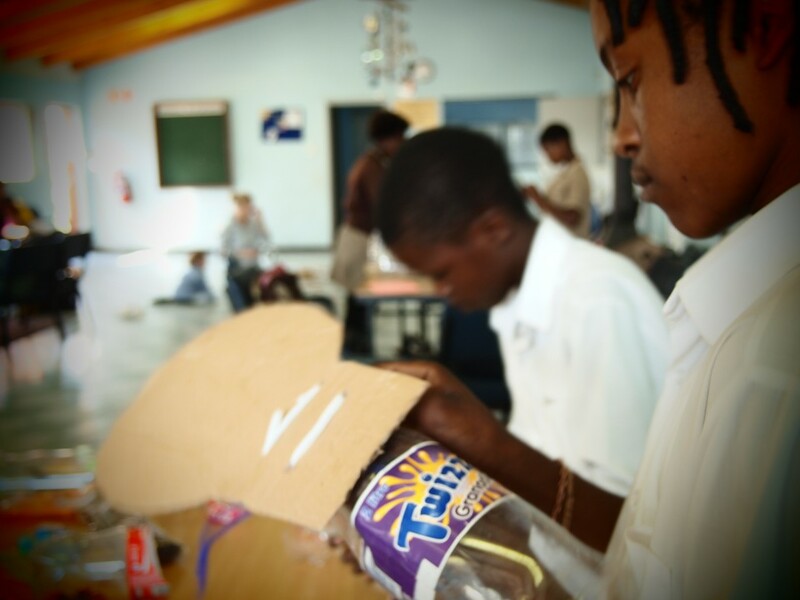 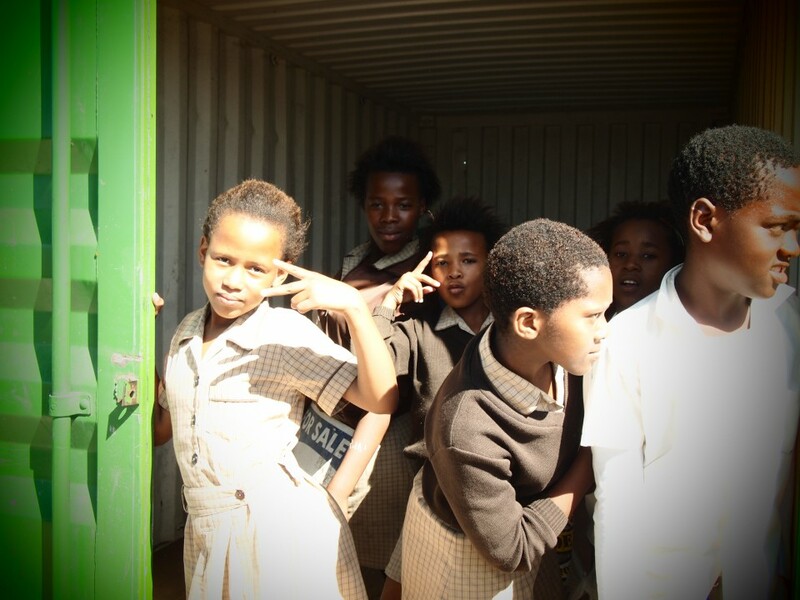 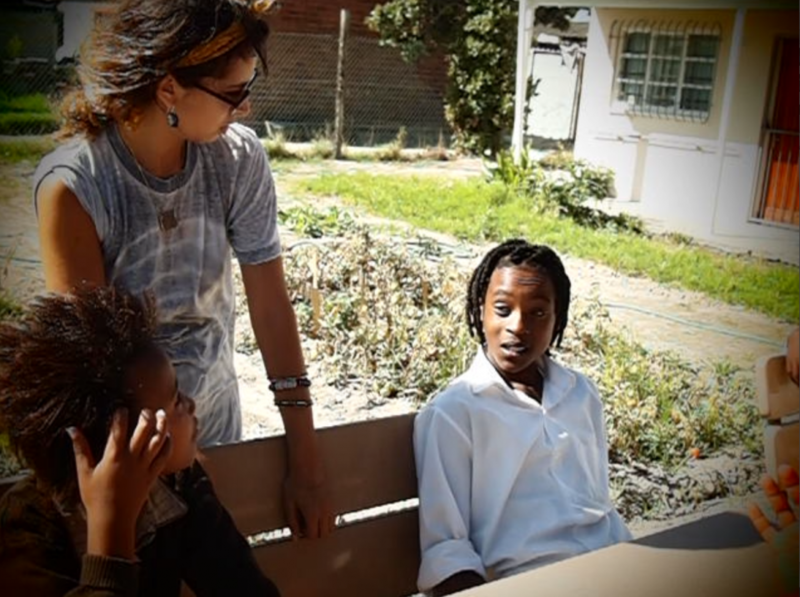 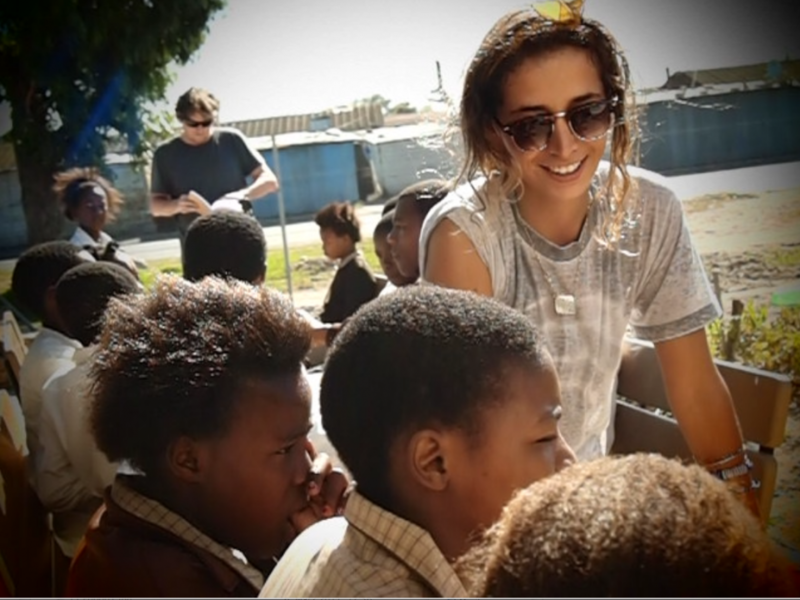 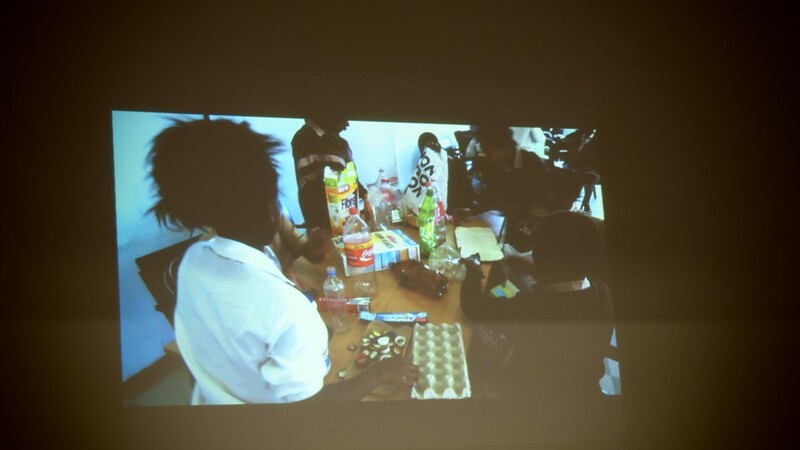 SIYA BENGEZELA eV invited MYMO to hold an art work shop in an extremely poor neighborhood in the Township called Nyanga near Cape Town,South Africa. 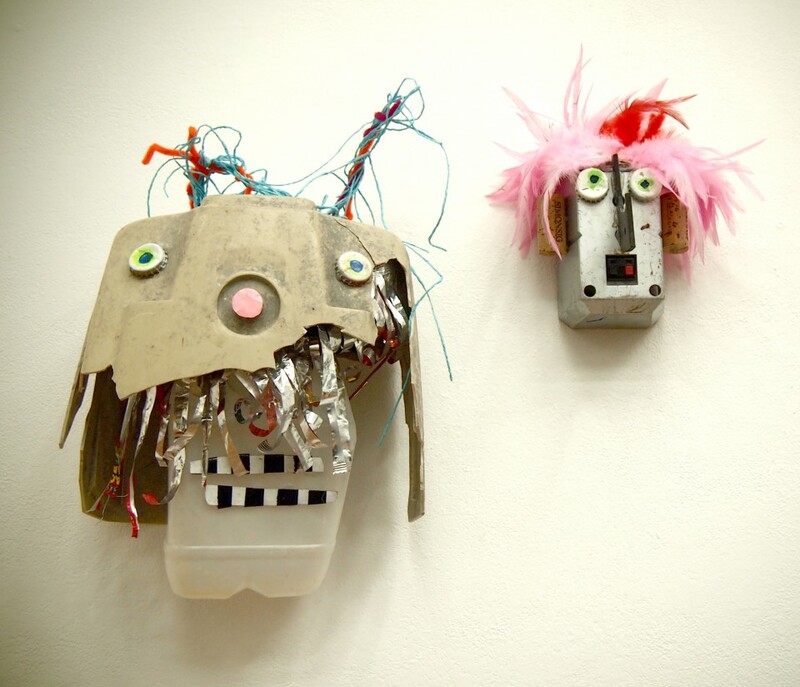 Ten teenagers joined renowned Berlin urban artist MYMO in an up cycling art workshop to produce truly mixed-media sculptures . 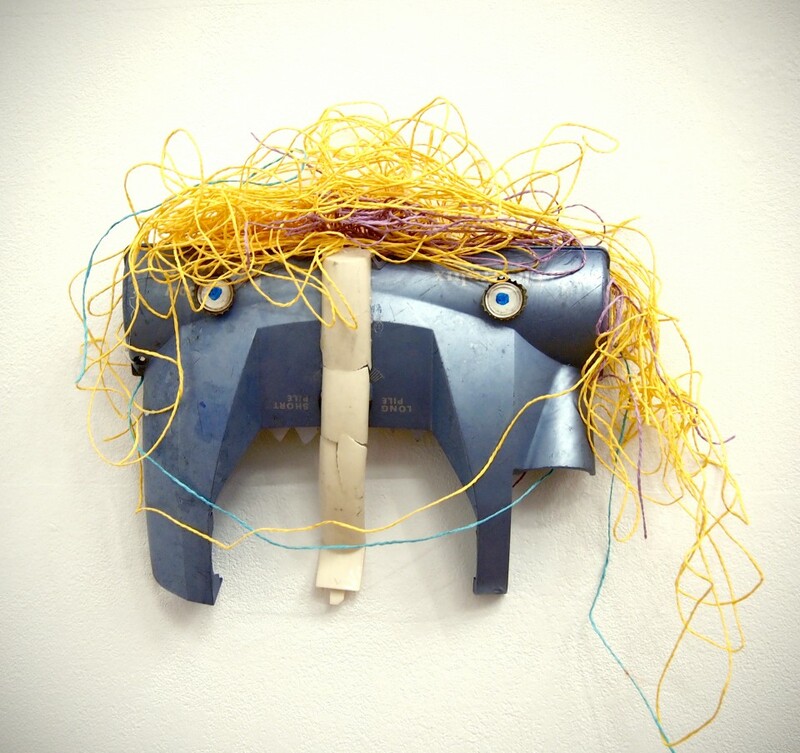 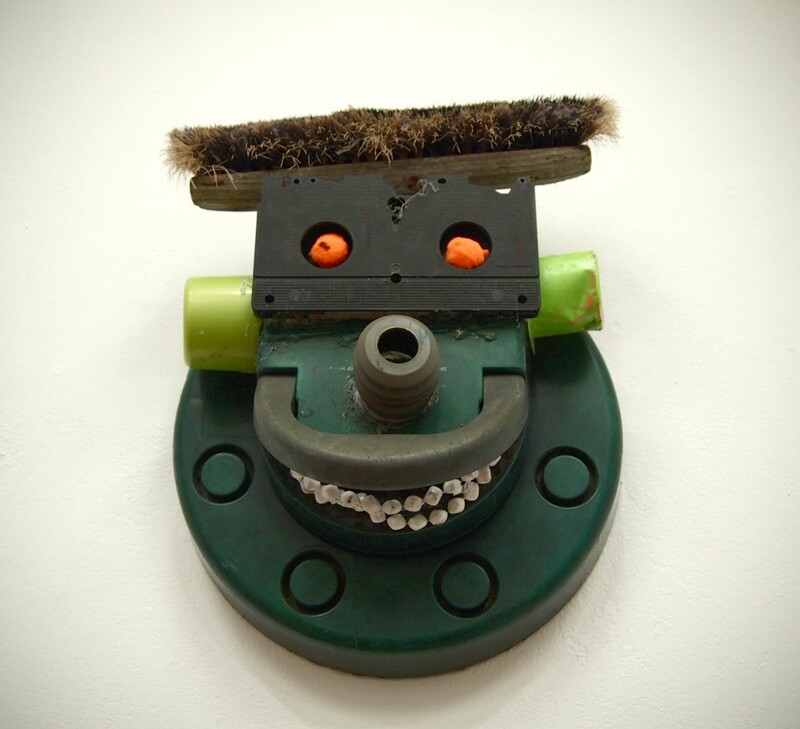 Bizarre and strangely beautiful creatures created from the pickings of waste dumps. 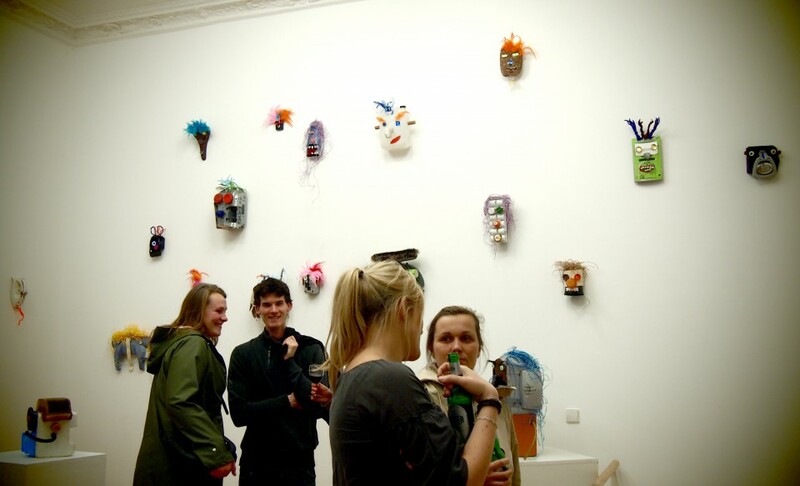 The finished art pieces got brought to Berlin where they had an art show during the character walk for the Pictoplasma Berlin 2012 festival.